This is untold that Photoshop is the amazing workplace for editing images in computer graphic. Any art work can be made by the Photoshop with creative look. Photoshop aided applications like Adobe Photoshop, Adobe Illustrator and InDesign and many others add extra support to art and image manipulation work-flows with smooth and exact handing designer. You may have listen more about Clipping Path or deep etching which closed to Vector Path creating a selection line outside or inside edge the particular object. For the circumstance we use frequently a most valuable tool from Photoshop named Lasso tool. This is used mainly to create handmade carves to soft edge into the images frame. For clipping an image in a figure of perfection Lasso Tool plays a important role in Photoshop art work. Sometimes you may need to resize or manipulation services for previously you have taken photos yourselves. In this situation clipping path or vector path is used for selection image’s desire object that you mainly wanted. With Lasso Tool you can select any object perfectly with significant accuracy. 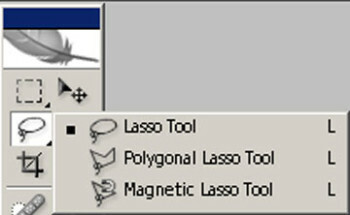 First you pick Lasso Tool from Toolbar into the Photoshop. After that simple you start clipping your expected object from the photos at any suitable point. By clipping mouse pointer more and more with carefully and then last clipping have to add with ever fast clipping. All the steps have taken by you or editors and all over makes a vector selection in rest of the picture. Now you can save this for using later. Since the clipping path or vectoring image with Lasso Tool is a task of so critical and time consuming fact with great concentration needed in mind contact to eyes. So without experience or high skilled designers exact clipping path dose not come. 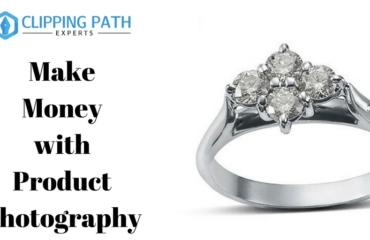 Moreover we cannot expect a perfect result in our clipping path or vector path work-flows. Clipping Path Experts (CPE) offers handmade and productive Lasso Too for Clipping Path Services at a very low cost price for your bulk size products. We have so many opportunities to serve you like experience, skilled, capability to complete thousands of images, a number of designers, triple QC system and so many. If you realize the importance of Clipping Path Service you may contact us. We can ensure you that 100% accuracy task and commited to reduce you extra pain about task. I am Sadi clipping path experts founder. This is one of the largest image editing service providing companies in Dhaka, Bangladesh .I have an expertise of image manipulation, 3D modeling, advertisement design, website design, etc. 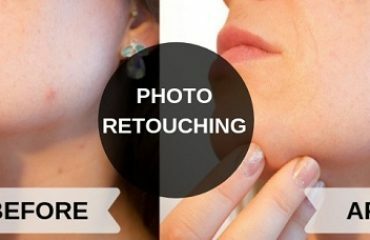 What Photo Editing Services are the most used in USA? 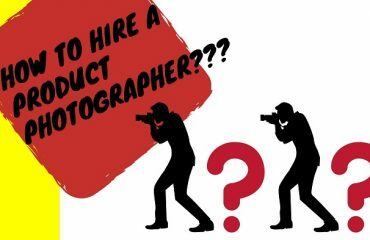 How to Hire a Product Photographer? © 2011 - 2019 Clipping Path Experts. All rights reserved.